If there’s any holiday that should have a week dedicated to it, it’s Thanksgiving. Not that we should celebrate it all week, but there should be several days in front of it and after it where we simply prepare for and recover from the event. Just imagine, having a whole three days to go through test runs on your recipes to make sure no one can complain about the flakiness of the pie crust or some extra time to review notecards so you’re prepared for those uncomfortable political discussions that are sure to erupt. Then take the weekend to let all the food digest and for the family-induced headache to go away. If you’re reading this, you survived even without extra time, but you may have missed out on the mobile news of the week in your Thanksgiving festivities. Don’t worry, we’ve got you covered with all the noteworthy news and apps from the week of November 18-23, 2012. Google is making its list, but isn’t doing a great job of checking it twice. If it had, it may have noticed that it missed December all together. 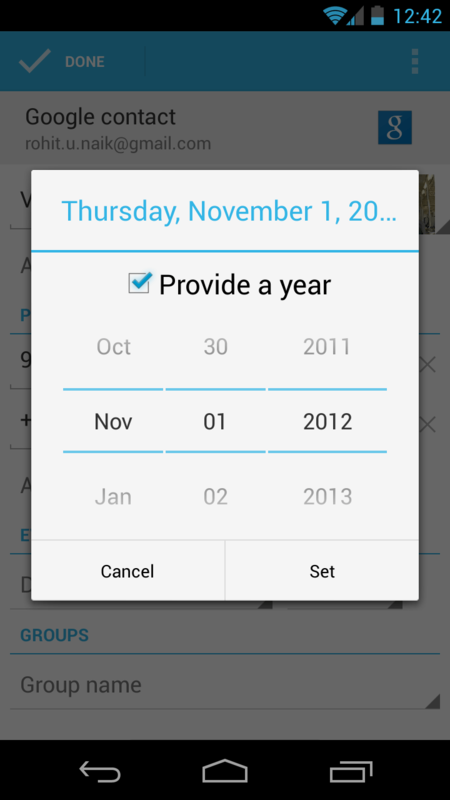 An update to version 4.2 (Jelly Bean) for the Android OS included a bug that canceled the month of December. Maybe the tech powerhouse was just trying to buy itself some time by creating a black hole in the calendar. Google’s got plenty to keep it busy, with total sales of the Nexus 7 expected to break the 5 million mark before the end of 2012. It’s going to need to hire a whole lot of elves this holiday season. 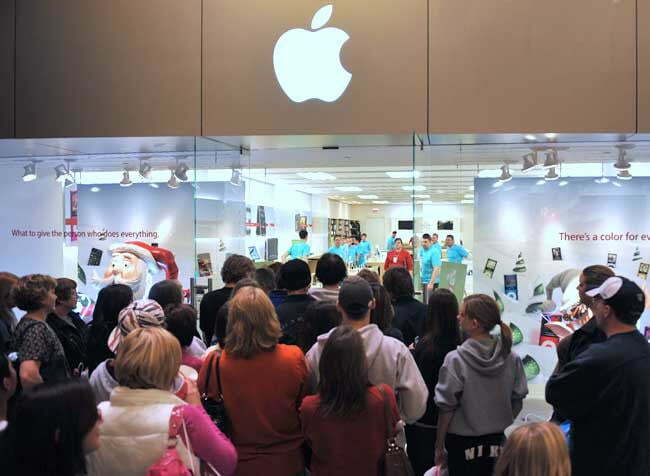 While most tech products are getting their price tags slashed during sales on Black Friday and it’s digital sibling Cyber Monday, Apple’s got its own sales approach: Keep making things that people keep buying. Apple doesn’t need massive sales to make people trample one another; it just announces something new and people do it anyway. That’s what the Cupertino company expects to happen with the supposed iPhone 5 successor and next generation iPad coming mid-2013. If that doesn’t work out, the company can just keep selling its own refurbished products on eBay under a false identity. Just when you thought the mobile OS wars had enough participants, one competitor arrives on the back of other failed attempts. Jolla, a Finnish start up, is getting ready to debut its Sailfish OS. 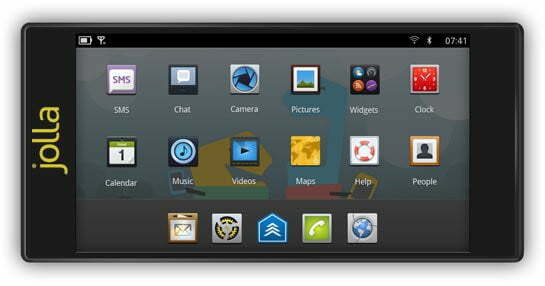 The newly built operating system will warm the hearts of fans of MeeGo – a not technically dead but not exactly alive OS that arrived in 2010 and never really got off the ground. It’s like Schrodinger’s OS. Now Jolla will pick up where MeeGo left off, offering an open-source style solution to mobile devices. If nothing else comes of this project, at least I got to make a halfway decent Schrodinger reference. Apparently Research in Motion’s continued insistence that it is not only still a company, but actually might have some sort of plan, has started to convince some people. Not just any people, either – people with money and opinions and stocks. Given the recent optimism that the company has generated about its upcoming Blackberry 10 OS, its stock price has have climbed a considerable amount. It is worth noting that the prices are climbing out of an unimaginable low and are likely shaking off layers of earth previously untapped as they start reaching toward daylight, but this is still good news for the Blackberry maker. Of course, that could just be the light you see right before dying. 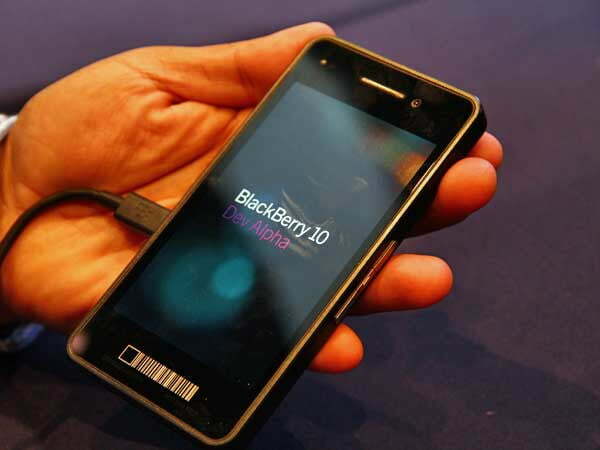 We’ll find out once Blackberry 10 arrives. You know how everyone jokes that most people just tweet and share pictures of things they are eating? Turns out that’s not a joke. 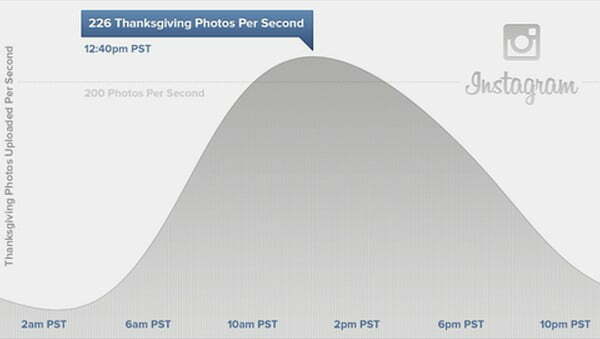 Instagram had it’s busiest and most active day of all time on, you guessed it, Thanksgiving. People celebrating the three F’s (family, food, and football) couldn’t help but send out pictures of all the delicious dinner options scattered around the table. It’s statistically proven that meals are more satisfying when you Instagram pictures of them to show all your friends how great of a cook your grandma is. Looks like people were most thankful for portable devices and 4G networks this year. HERE Maps (Free, iOS) — Current GPS apps leaving you lost? Nokia may have the answer for you. HERE is, well, it’s here. It’s a mapping and navigation app built for quick and easy transportation to get you from point A to point B and everywhere in between. With traffic updates, voice guided navigation, and step-by-step directions, HERE is a great option for folks that find themselves on the go often. 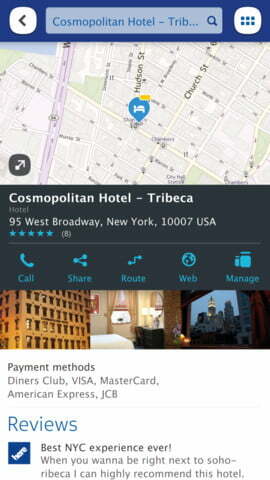 A user-created map option allows for more local integration that will give users insight into areas that other apps miss. AskNative (Free, iPhone) — If you’re taking a vacation or just find yourself in a foreign place and need a little help getting around, use AskNative, a social information app for travelers. Sphoxie ($2, iOS) — Take some old school and stylized graphics, mix in the Unreal Engine’s physics, and add a lovable little ball of a main character and you have Sphoxie. It’s a puzzling platform style game with 24 unique levels and three challenging boss fights that will keep you playing for some time. 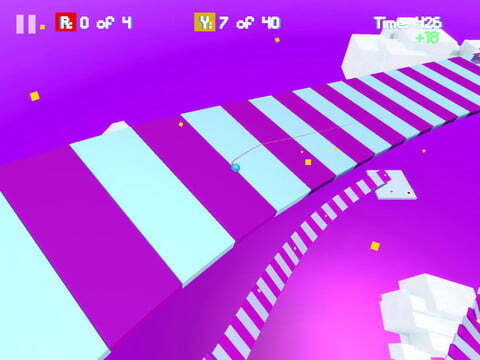 Spin, climb, crawl, and do whatever it takes to stay alive as you navigate the levels laid out in front of you. Meganoid 2 ($1, iOS/$2.50, Android) — A sequel to the beloved Megnoid, this platformer will test your patience as much as your skill with its brutal difficulty curve. Jet Raiders ($2, iOS/Android) — Take to the skies in jets and helicopters to complete objectives or just go for a joy ride.